To Your Taste! is currently seeking financing. 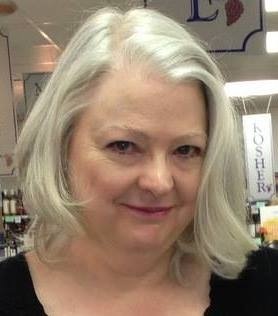 Please e-mail heidi@toyourtaste.com to be a part of a revolution in wine consumerism! Click on the link below to see our Business Plan. How to interpret those wine reviews you read in magazines? That 80% of the flavor of wine comes from the aromas? How to detect a flawed or defective bottle of wine? Let your nose be your guide and you can learn this and much more while having great wine-tasting parties, with To Your Taste!®. It's confidence-in-a-box for wine lovers! 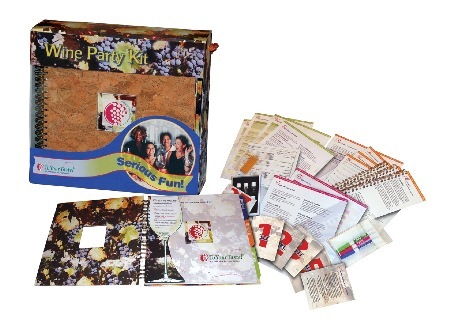 To Your Taste!® is everything you need to know and do to throw great wine-tasting parties, and it includes three wine games that help you and your guests learn how to taste wine, evaluate wine, and review wine just like the professionals do. Play Taste It! and learn how to use the five steps to taste wine (See, Swirl, Smell, Sip and Swallow/Spit) and how to recognize a defective or flawed bottle of wine. Evaluate It! --learn how to use the five steps to evaluate wine using the industry-standard 100-point scale. And learn how to write hilarious, outrageous wine reviews using phrases from actual wine reviews in consumer wine magazines, when you play Review It! The To Your Taste! Party Space is the official online community for To Your Taste! party-ers like you. This site is only accessible by invitation. Send an e-mail to heidi@toyourtaste.com to request an invitation and get a jump start on learning about wine and having great wine-tasting parties! To Your Taste!® is on facebook!